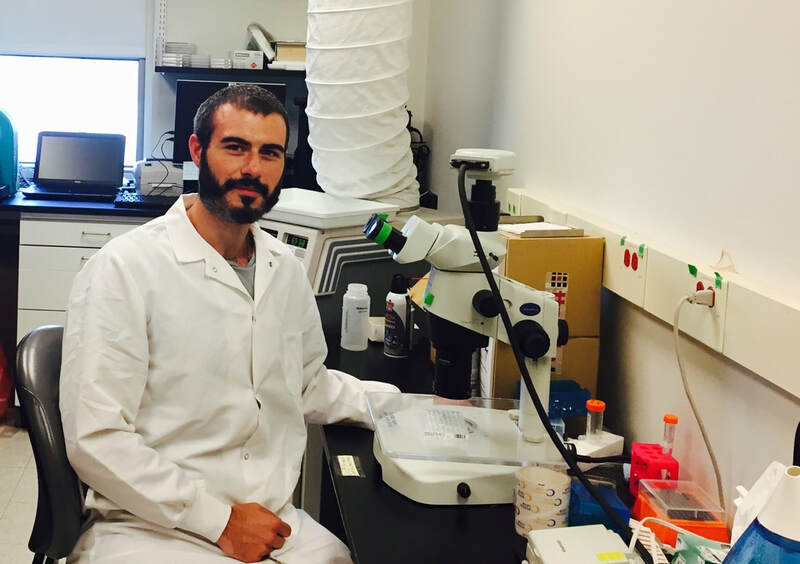 Thanks to the generous support of its donors, the American-Italian Cancer Foundation (AICF) is able to fund the innovative research projects of bright young scientists at a time in their careers when funding from traditional sources is less certain. AICF funds up to 20 fellowships annually. The fellowship award takes the form of a stipend that covers living expenses for a two- year period, pending a satisfactory review after the first year. A named fellowship can be established with a gift of $40,000 and will fully fund the research of one post-doctoral student for the academic year. A $20,000 gift constitutes a partially-named fellowship and will underwrite half the cost of one fellowship for the year. Contributions in amounts under $20,000 will be added to the International, Post-Doctoral Research Fellowship Fund. A named or partially-named fellowship may be established in honor or memory of a loved one or friend. Donors may also choose to fund a fellowship related to a specific type of cancer research (e.g., breast, pancreatic, prostate, lymphoma, etc.). At the donor's request, AICF will arrange a meeting between the fellow and sponsor during the course of the fellowship period. If you are interested in discussing the possibilities for establishing a named fellowship, please call Executive Director Cristina Aibino at 212-628-9090 or send an e-mail to caibino@americanitaliancancer.org.